Divna Ljubojević and Melodi Choir presented themselves to the Dutch audience at the Spiritual Music Festival "Sacred Songs". 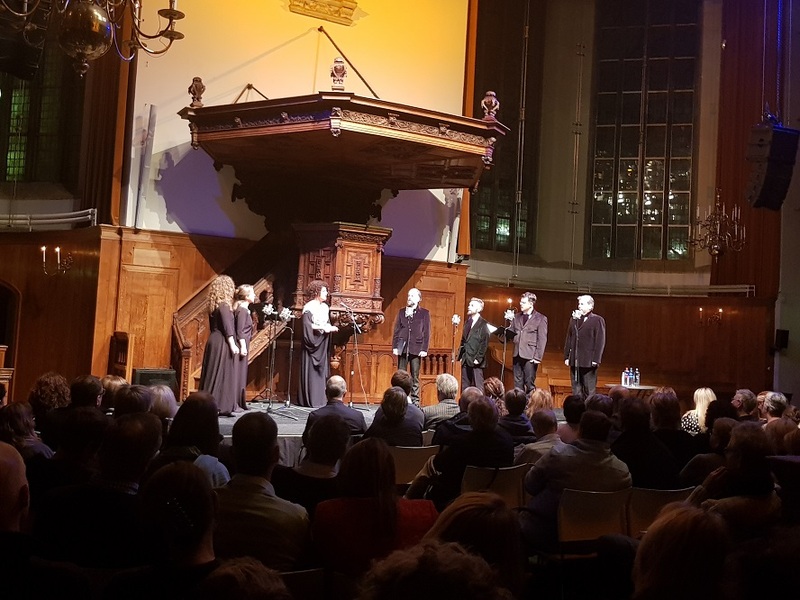 The concert was held on December 1, 2018 in The Hague. The performance of Divna Ljubojević was followed by a large number of representatives of Dutch media. Ambassador Petar Vico also attended the concert.